Williams: "It does affect you, I don't care what anyone says"
In March, Blackburn suspended an individual from attending matches at Ewood Park after defender Williams was abused on social media. For the first time since then, Williams has opened up about the incident. "It really annoyed me and got under my skin to be fair, he told the Lancashire Telegraph. "You see it so much, it's sad to see. "I don't know what people are going to do to try and prevent it. It's a tough one. But it did affect me massively, particularly with it being our own fan. "The club has helped me a lot with that, with their ban, and it was good to see the club react the way it did. Personally I would have liked to see more from the Kick It Out group, they didn't contact me or anything like that." Sky Sports News has contacted Kick It Out for a response. 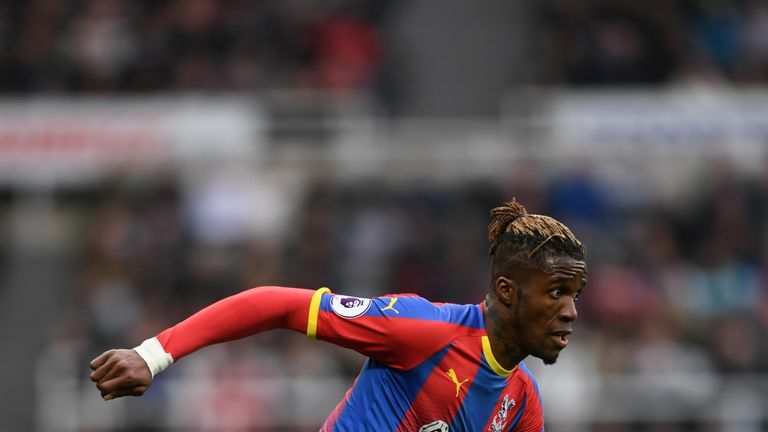 There have been a number of racist incidents in football recently, especially on social media, with Crystal Palace's Wilfried Zaha and Wigan's Nathan Byrne reporting online abuse. Police have also arrested a man over alleged racist abuse towards Hibernian's Marvin Bartley, and both Liverpool's Mohamed Salah and Napoli's Kalidou Koulibaly were targets of abuse on Thursday ahead of Chelsea and Arsenal's Europa League matches. England defender Danny Rose even said he "can't wait to see the back of football" because of how the authorities deal with racism. Williams dismissed the notion that footballers should be able to deal with the abuse because they are being paid to play the game. "At the end of the day we're all human beings," he said. "I'm privileged to get this chance to play football and I'm so grateful for that. "When you have idiots come and say things like that, it does affect you, I don't care what anyone says. "Danny Rose, people are laughing about what he said about finishing football, but that shows how it affects him. People say 'oh yeah but you're getting paid a lot of money' but money isn't everything."